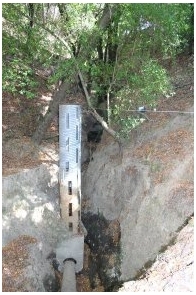 Sal, we have reached a settlement with Cal Trans on the failure of the Brush Road culvert. Because this culvert is on your land, we all feel we need a separate signature by you agreeing to this settlement and release. Attached is the Agreement and Release document. 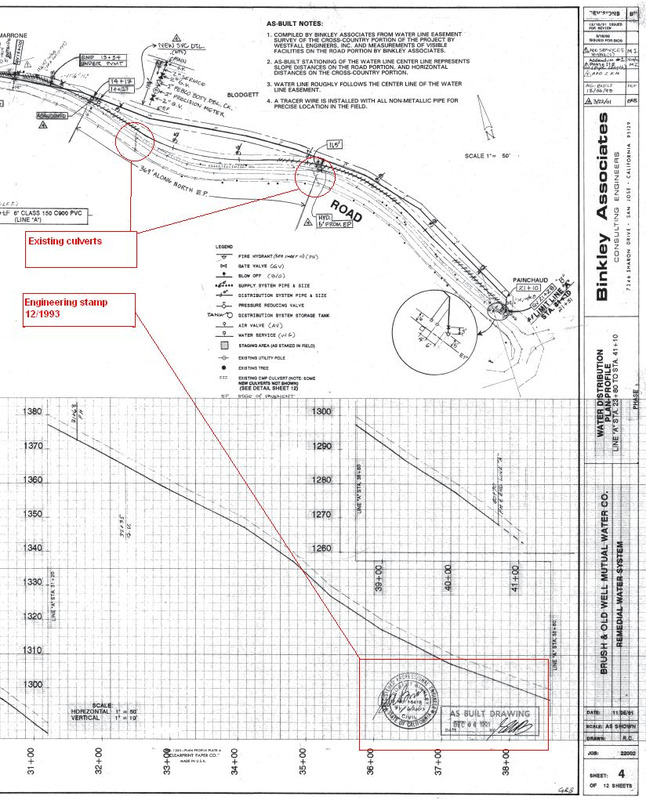 Basically, the state apologizes for maintaining without permission the culvert which is not on their property for all of these years; and pays us $42,000 to help us repair it (there is good reason to believe its current failure was due to their maintenance). Going forward we would own it. By signing, you grant the right to the ridge road people to cross this road segment (they have been doing so all along, without an easement). There is already an easement on your land for the Brush Road people to cross the road. We (Brush Road, and the three ridge road people) raised $45k in funds to help fix this structure, or sue to get the State to fix it. We have about $30k remaining. The state is giving us $42k, getting us to $72k in total. We have some not to exceed quotes at $60k right now for the major part of the repair. We spent other money ($2.5k) to get trees and brush removed, and likely will have some cleanup costs at the end. What I need from you is your agreement that we should take the state's money, and release the State from further liability for repair and maintenance.